The Nintendo Switch has built itself a reputation as a haven for indie games. With the start of a new year, Nintendo has shown they want to keep that momentum going into 2019. Hence, on January 23 at 2 PM GMT/9 AM EST, Nintendo UK released a 16-minute video showcasing upcoming indie highlights for the Nintendo Switch. It looks like the Switch’s indie game cred will remain intact yet! Note that, while this is not a Nintendo Direct per se, this is still coming from an official Nintendo source. 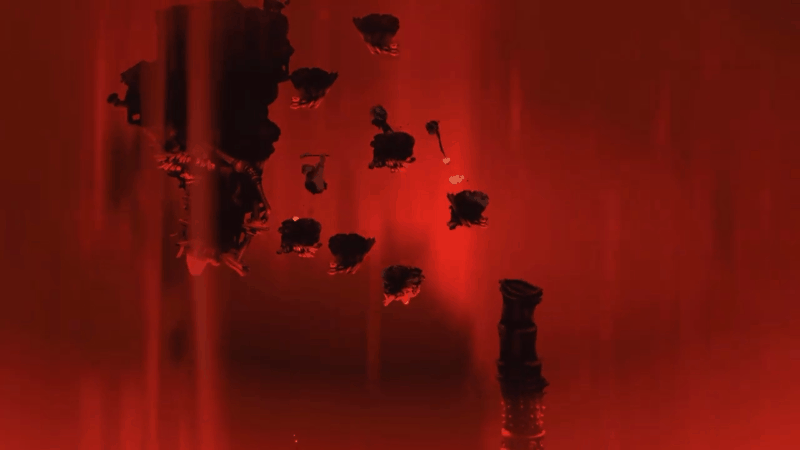 A total of nine indie games have been included in the video. 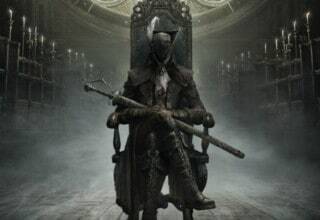 I shall list any differences between the North American and UK release dates, should there be any. 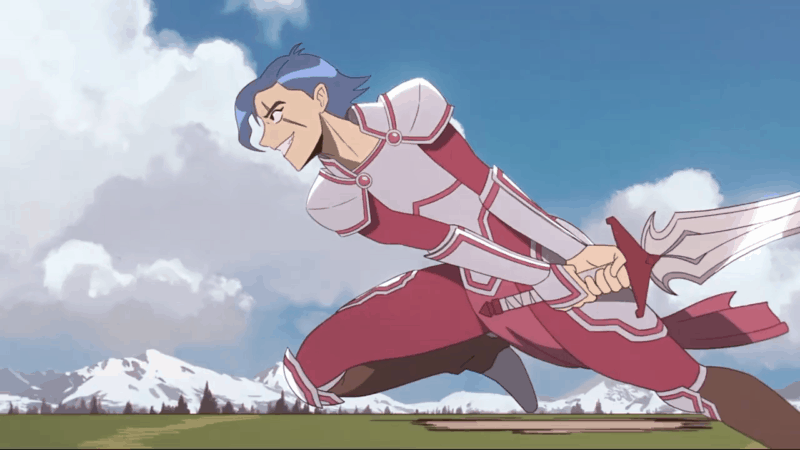 WARGROOVE: An Indie FIRE EMBLEM? First off, we have WARGROOVE! 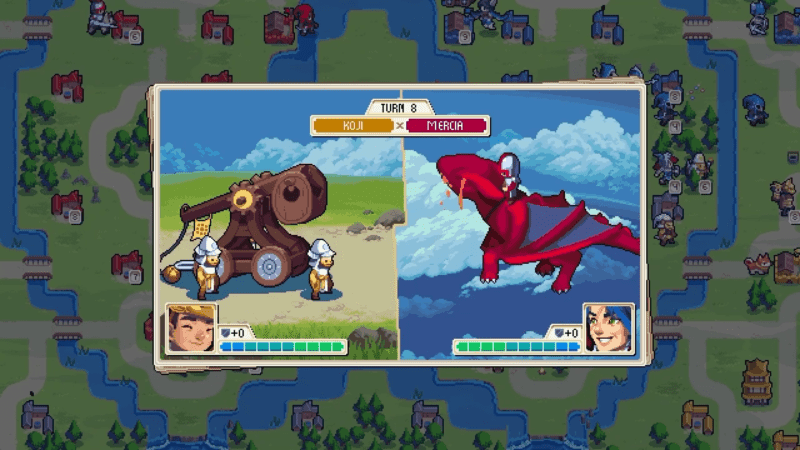 A new game from STARBOUND developer Chucklefish, WARGROOVE is an indie turn-based RPG that looks to be in the vein of Nintendo’s FIRE EMBLEM or ADVANCE WARS series. 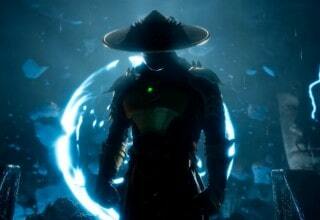 It has both a single-player campaign as well as a multiplayer mode for up to four players. In addition, it has fleshed-out editors for maps that add great customization! As a FIRE EMBLEM junkie, I’ll definitely be keeping an eye on this! WARGROOVE releases for Nintendo Switch (along with Xbox One and Windows) worldwide on February 1. It is already available for pre-order on the Nintendo E-shop! 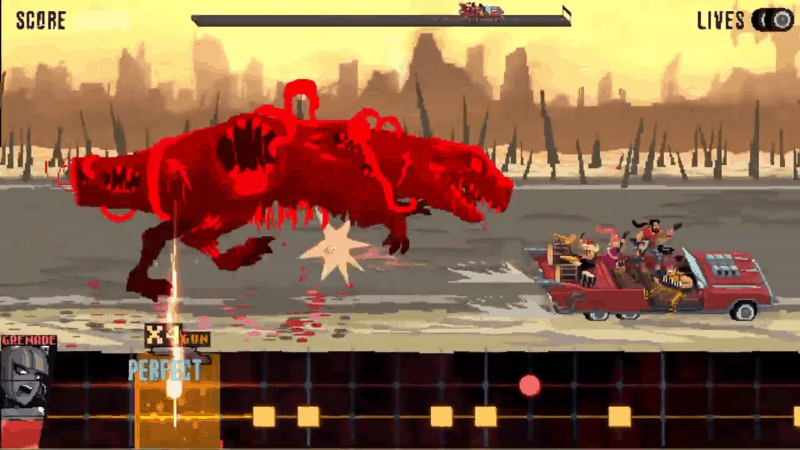 DOUBLE KICK HEROES: Heavy Metal Zombies! Next indie game up is DOUBLE KICK HEROES, courtesy of appropriately-named French indie developer Headbang Club. As a metalhead myself, the blaring heavy metal soundtrack immediately attracted my interest. Metal is cool. Shooting zombies is cool! Mix the two together, and you have a recipe for a good time. What makes DOUBLE KICK HEROES stand out from the myriad of already-existing zombie games is that this is no mere shooter. Just looking at the video, it actually appears to be a rhythm game, or at least takes a lot of rhythmic elements. It includes over 30 original metal songs, plus licensed songs from guest stars such as French metal band Gojira. As both a gamer and a metalhead, it looks like my cup of tea! 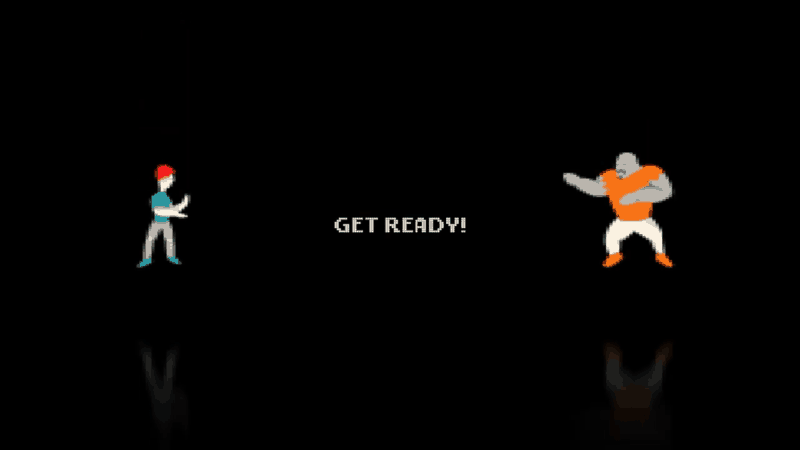 While it is already available via Early Access on Steam and has been since April of last year, DOUBLE KICK HEROES shall make its console debut on the Nintendo Switch in the summer of 2019. It also looks to take advantage of the joy-con motion controls. 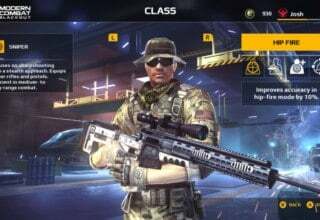 It will be interesting to see how it improves from the PC version! 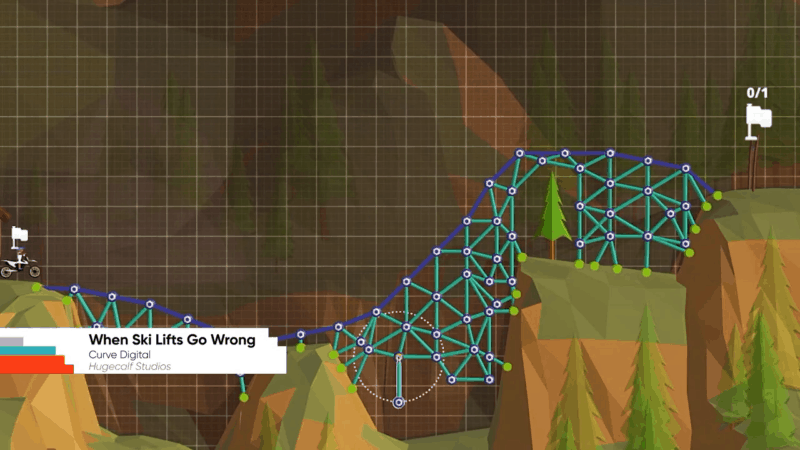 WHEN SKI LIFTS GO WRONG: Physics-based Mayhem! WHEN SKI LIFTS GO WRONG is out now worldwide on Nintendo Switch! 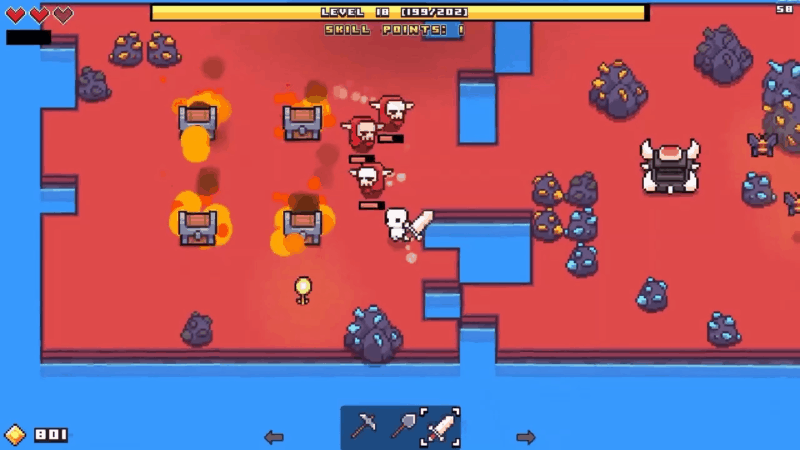 FORAGER: An Indie Game Homage to ZELDA, and more! FORAGER is the next indie title on display, developed by Argentine developer HopFrog. 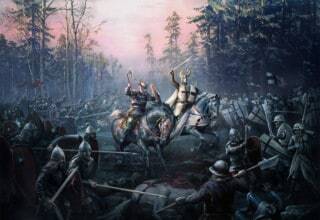 The developer describes it as taking inspiration from legendary game franchise THE LEGEND OF ZELDA, along with some more modern titles such as TERRARIA, MINECRAFT, and STARDEW VALLEY. It definitely looks the part! 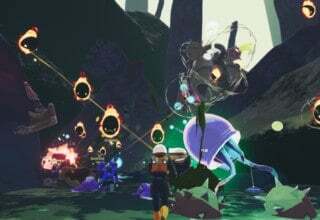 A mix of dungeon-crawling adventure and building up your base, FORAGER looks like a title I’ll be picking up! 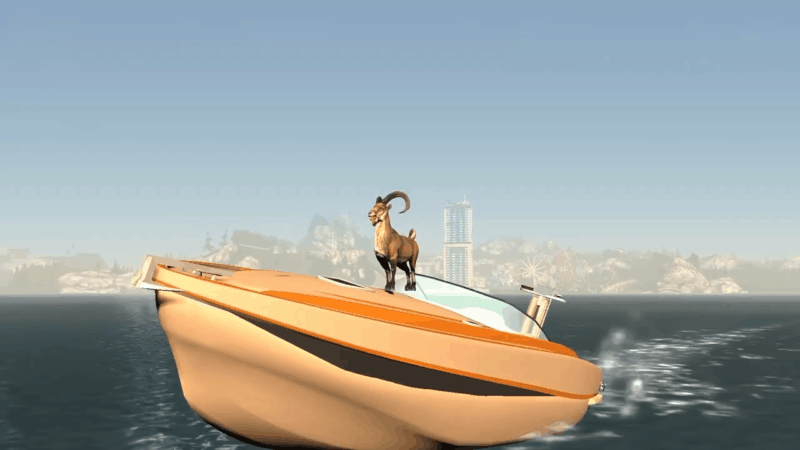 GOAT SIMULATOR: An Indie Game Classic, Now Portable! Everyone’s probably heard of 2014’s smash indie hit GOAT SIMULATOR by now. The sheer ridiculousness of the premise alone was newsworthy, and even more so when it turned out to actually be an incredibly fun game despite (or rather because of) its silliness. Well, now you can bring your goat shenanigans with you wherever you go because it is out for Nintendo Switch as of this very moment! It includes all the DLC, to boot! Some, like me, may already have it on Steam and thus may give it a pass. But if you ever get the urge to be a goat outside your home, Nintendo has you covered! Next up, INMOST, from indie developer Hidden Layer Games. 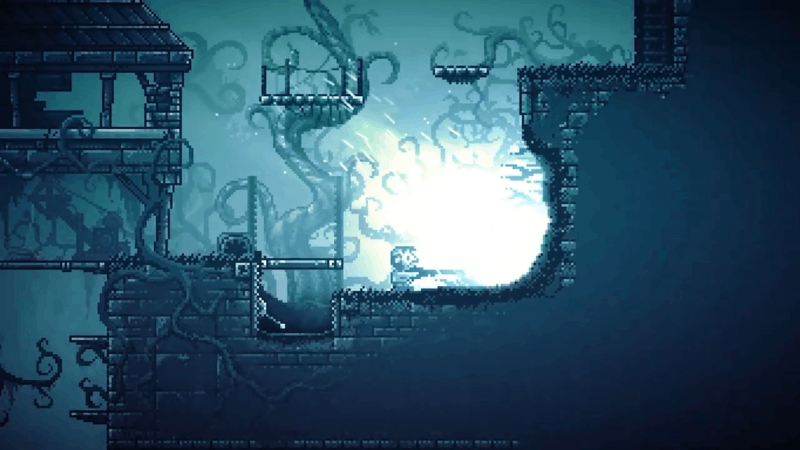 Boasting a gorgeous art style and seeming to have a lovely soundtrack to go along with it, INMOST describes itself as a “story-driven puzzle-platformer.” Three interconnected stories play out in the game, taking place in an abandoned castle full of sinister darkness. “These guys play by their own rules!” Indie developer Magic Design Studios brings us new indie game UNRULY HEROES. With a Chinese aesthetic both visually and audibly, and prominently featuring a monkey (presumably Sun Wukong), it immediately caught my interest. It is a 2D action-adventure platformer, based on the Chinese legend “Journey to the West.” It looks to be chaotic, yet fun! As someone who loves Chinese aesthetics and 2D action-adventure games, I will pick this up soon. Especially since it is out now! Next up, CROSSCODE! 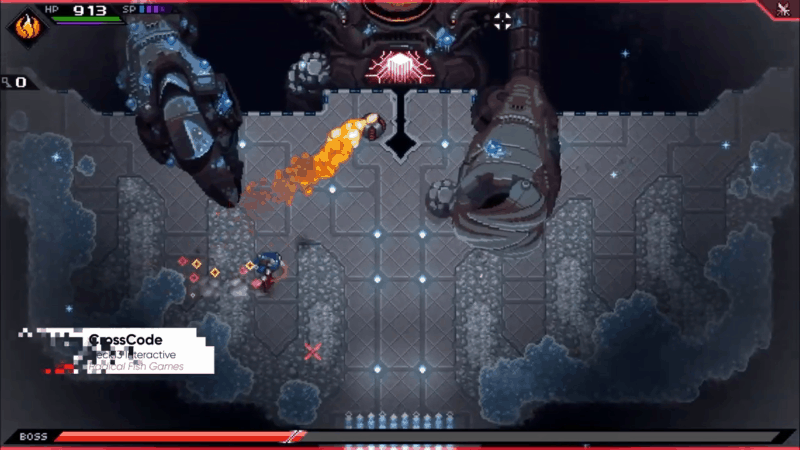 Developed by Radical Fish Games, CROSSCODE is a sci-fi action RPG set in the far future. You can see in the screenshot that it has a beautiful 16-bit art style reminiscent of the best console ever, the SNES. It also features a cool futuristic soundtrack, smooth and refined gameplay, and a gripping story. CROSSCODE looks to be a fun game that I shall be picking up most likely. It has been out on Steam since September, but now you can take it with you! The enhanced Switch port shall be released at some point this year. 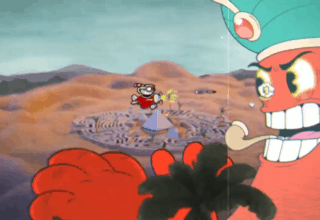 Nintendo rounds out their indie game presentation with a new title from Image & Form Games — STEAMWORLD QUEST: HAND OF GILGAMECH. 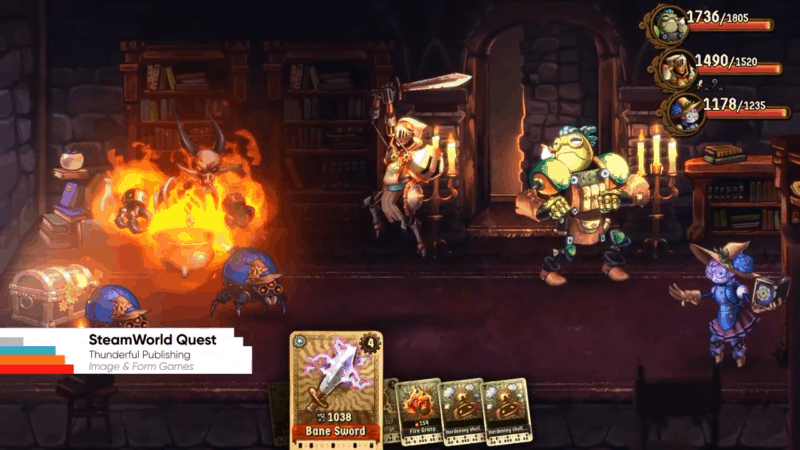 Describing itself as “the roleplaying card game you’ve been waiting for,” STEAMWORLD QUEST features a vibrant, beautifully-animated art style, as seen in the screenshot, seeming to be a sort of medieval steampunk. Some may be skeptical of the card-based gameplay, but as someone who counts the BATEN KAITOS series as among his favorite games, I am not concerned on that front. I’m a sucker for RPGs and medieval steampunk, and thanks to the aforementioned BATEN KAITOS series I also have a soft spot for card-based RPGs. This is on my list for sure! We’re not even a month into 2019, and yet Nintendo has shown no signs of taking their foot off the gas with regards to the Switch. 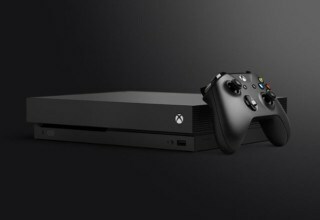 Already having built up a (not undeserved) reputation as a haven for indie games, especially on consoles, Nintendo refuses to rest on their laurels. This not-Direct further cements the Switch’s indie game credentials in the gaming industry. With a surprise release of three indie titles, with six more still to come later on in the year, this was one hell of a showcase. If this is a taste of what’s to come for the Switch this year, 2019 is going to be a great year for Nintendo!